Suit Walbro WB Series Carbies (such as WB-3A commonly used on KT100J & KT100S engines). Please note: This is the ORIGINAL WALBRO Part - NOT A CHEAP IMITATION. 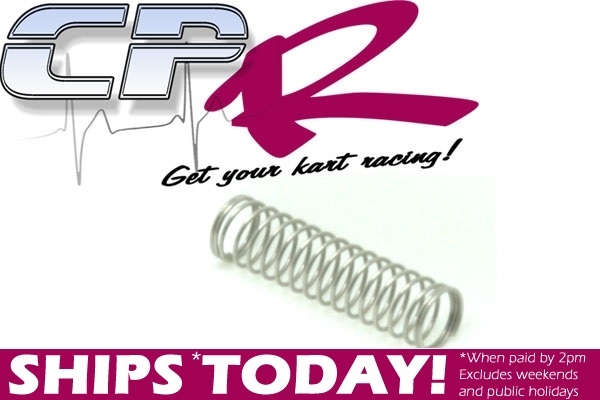 Coupled with our K10-WB overhaul kit (available seperately) this is a Cheap and effective way to maximise horsepower and correct starting problems. Walbro Brand Spring to suit Walbro WB3A carb used on Yamaha 100K & 100J engines.